Please? Shameless plug. :) Need the funds for Ice Racing and another vehicle in the near future. 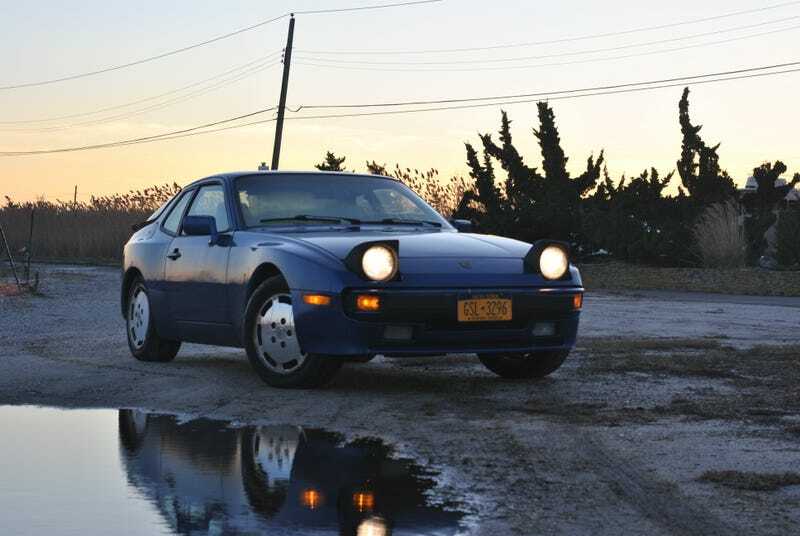 My 924 is also for sale but that's too embarrassing to post here.